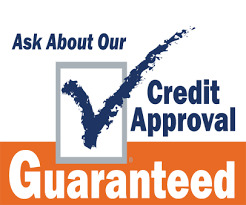 Guaranteed Credit Approval and Warranty offered. Clean title. NO third row seat. SEL model. 3 previous owners and 11 service records on CARFAX. Good tires and has new PA inspections. Spare tire, owners manual and tow package.